Julian Cheung Chi-lam (born 27 August 1971), better known as Chilam, is a Hong Kong singer and actor. Cheung is popularly known for his role as Guo Jing in the 1994 TV series adaptation of the Wuxia novel, The Legend of the Condor Heroes, and also as Chi-Kin from the TVB drama Cold Blood Warm Heart (1996). Cheung hit instant fame in 1991 with the release of his first single, "A Modern Love Story" with Maple Hui and has since been the only artist that has sold the most copies for a debut album under IFPI. In 1992, Cheung received a TVB Jade Solid Gold award as Best Newcoming Singer (Bronze) for his first album. In 2000, Cheung reap 2 notable awards from TVB for the drama, Return of the Cuckoo. 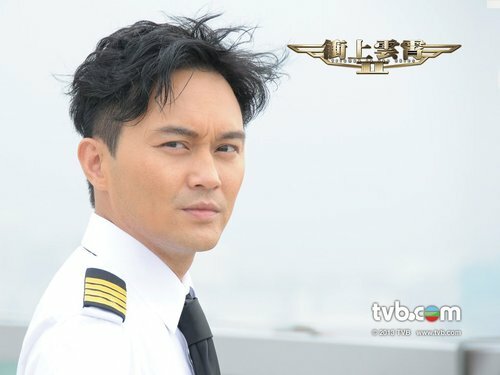 Hong Kong singer and actor Julian Cheung, better known as Chilam, will be starring alongside former James Bond actor, Pierce Brosnan, in the upcoming Hollywood action movie Final Score. This is the first time Cheung, 45, has been cast in a Hollywood film, Sin Chew Daily reported.